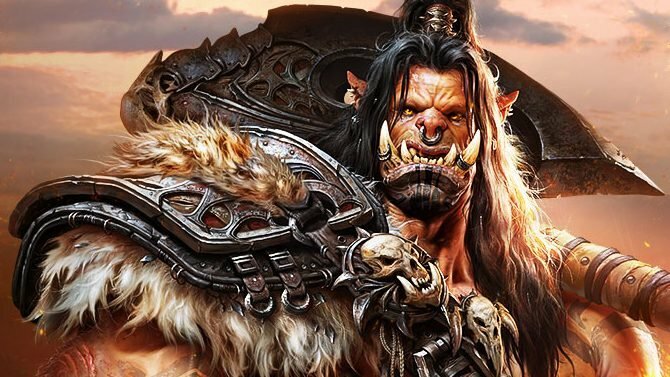 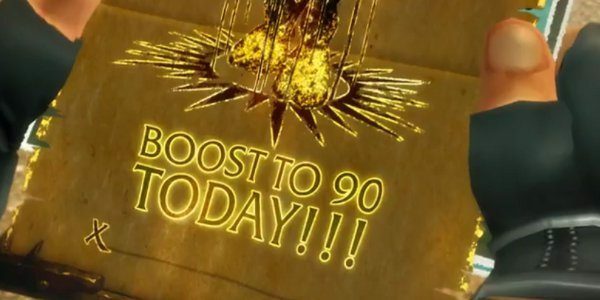 Don't call it a comeback, but Blizzard's MMO behemoth World of Warcraft has eclipsed eight figure subscriber numbers once again. 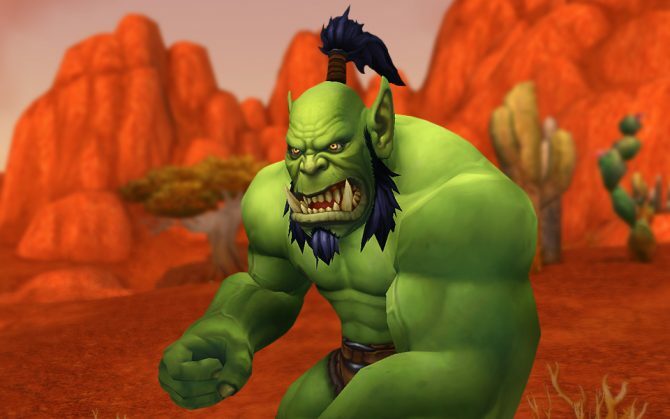 Orcs are jerks. 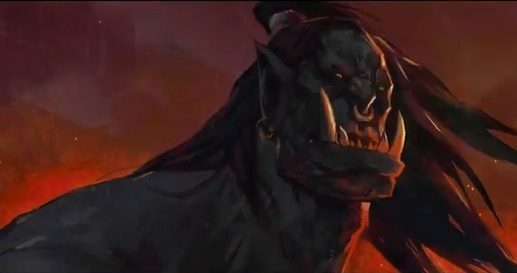 The latest World of Warcraft video series, Lords of War, reveals the secret shame of Vindicator Maraad. 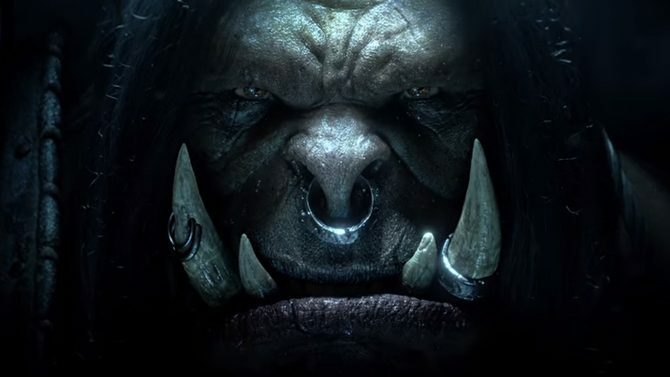 There's a reason people are terrified of the Warsong Clan. 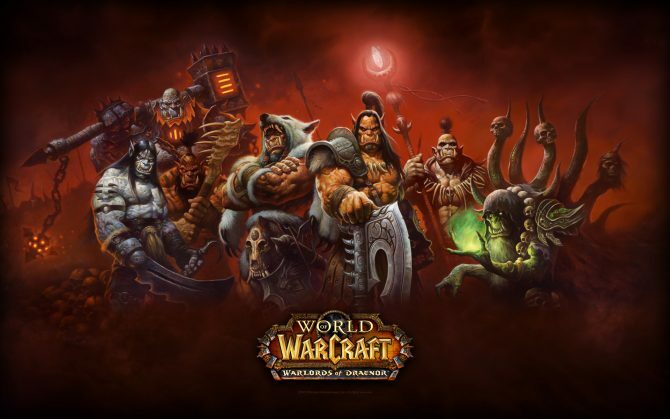 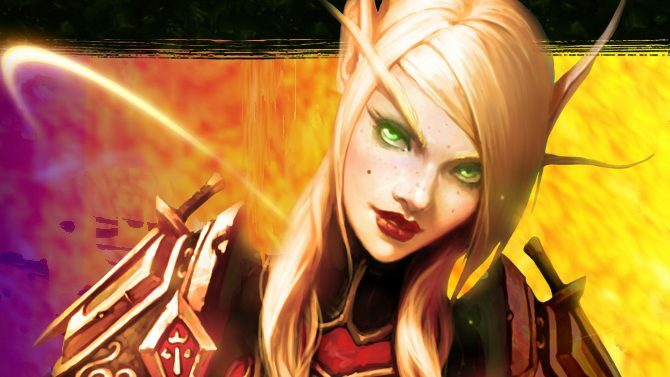 Check out the next video in the World of Warcraft video series, Lords of War. 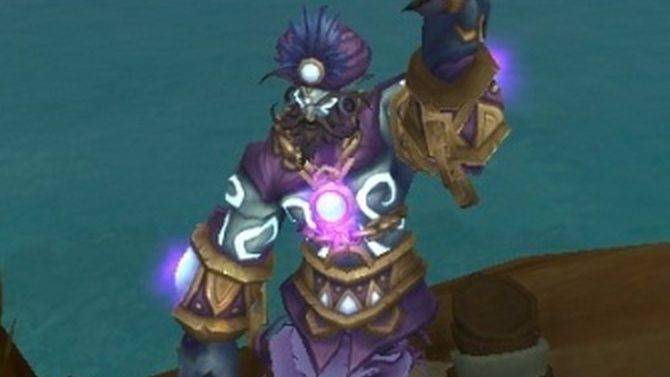 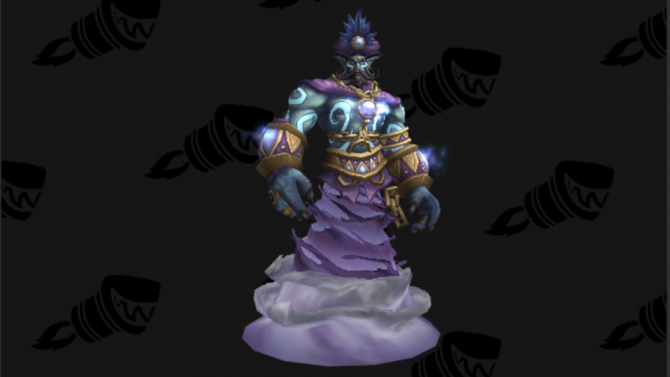 The dedicated users over at Wowhead have officially found the Robin Williams tribute in game. 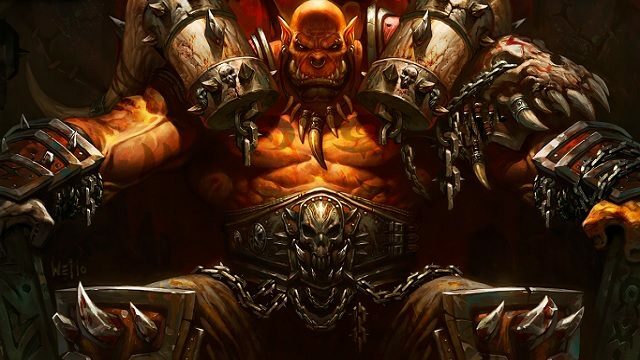 Warlords of Draenor, World of Warcraft's upcoming expansion will feature improved healing mechanics and gameplay.